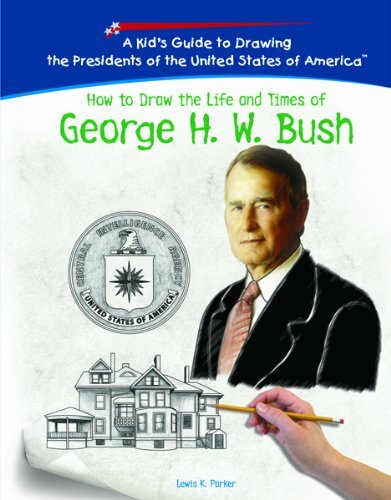 How to Draw the Life and Times of George H.W. Bush was written by Lewis K. Parker. How to Draw the Life and Times of George H.W. Bush was published by Powerkids Press.